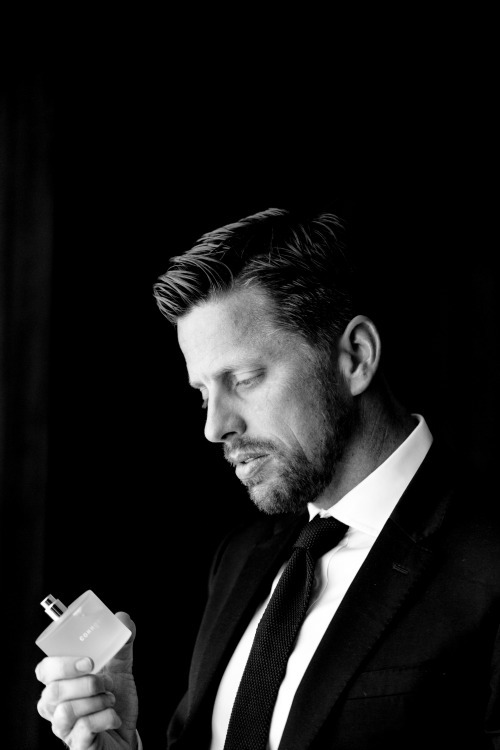 In 2014, a chance meeting in a London café between entrepreneurs Konstantin Glasmacher and Ash Huzenlaub (below, left to right) led to, what has become, the global premium fragrance brand Commodity. 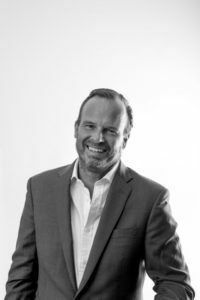 Serial entrepreneur Glasmacher, known for creating disruptive startups from scratch (Hautelook and Sole Society, both now part of Nordstrom), along with Huzenlaub who has worked with CPG brands Sweet Leaf Tea and ChicBaby, worked to create a lifestyle brand that everyone can make their own. 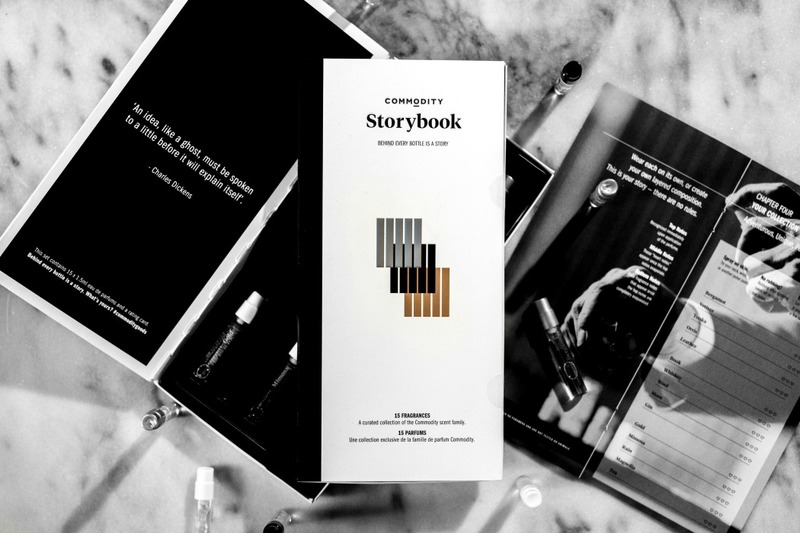 Previously started in 2013 on Kickstarter as “Commodity Goods”with a sole intent of serving as an online fragrance sampling concept, the two adopted the then fledgling business and relaunched it as an indie lifestyle brand from London and New York. 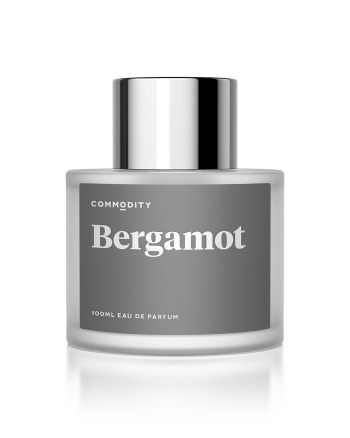 Now renamed “Commodity”, the brand is booming thanks to a unique market position and quality scents that live up to (and beyond) the hype. As mainstream and celebrity fragrances continue to plateau, Commodity is now one of the front runners in the beauty industry’s fast growing indie brand segment. The brand engages scent enthusiasts with multiple sampler sets available at 500 of LVMH’s Sephora locations in seven countries and on their own ecommerce sites serving 26 countries. 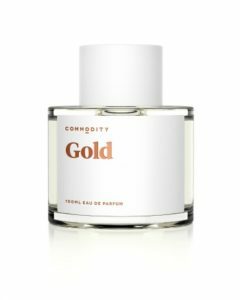 With numerous fine fragrances across their three unisex eau de parfum collections (15 at current count), Commodity has something unique for everyone. Platinum Collection scents are rich and indulgent. White Collection scents are light and airy, while the Black Collection wood-based scents evoke a sexier, smoky mood. 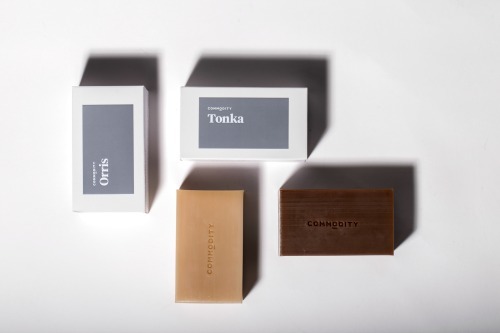 Worn stand alone or “fragrance wardrobed,” Commodity’s fragrances are deliciously complex, lush and well balanced, with uncomplicated names like Orris, Tonka, Gold, Mimosa, Gin and Wool. 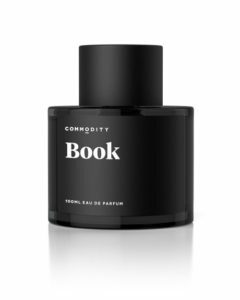 Lately, I’ve been crushing on the cool earthiness of Commodity Book, which was a top five finalist for CEW’s Indie Fragrance of the Year. Commodity’s latest scent, Orris secured a top five finalist spot in 2017 for the Indie Fragrance of the Year category of the Fragrance Foundation Awards held at Lincoln Center. Brandettes first featured Commodity in 2015 as Londoners Glasmacher and Huzenlaub were establishing the foundation for the brand. It has since evolved to include a team of alums from LVMH Fresh, Jamberry, COTY and has partnered with NYC brand agency School House to take them to the next level. With this much momentum, it is safe to say Commodity is scorching hot. Commodity has been growing by leaps and bounds. How has the brand evolved over the past three years? In the past three years, Commodity has relaunched with a great team in London and New York. Through their passion, and the requisite rolled-up sleeves that go into startups, we have evolved into a premium fragrance brand that is gaining finalist nods with organizations such as CEW and The Fragrance Foundation. Some level of our product is in over 500 LVMH Sephora retail doors and they (and their clients in turn) have been an amazing partner providing great feedback along the way. Over the past year, we have been fortunate to earn the top spot of fragrance rankings in places like Australia where they are really embracing indie brands. North America continues to excel for us and we are really just getting started in Asia and Europe. Another 26 countries can buy Commodity’s offerings direct from us online, serviced out of our two new distribution centers in the UK and US. As we have not quite advanced to scratch and sniff screens, fragrance sales online has unique hurdles. But, we love challenges and ecommerce has allowed us to cast a much broader net around the world as a foundation for an expanded catalog. 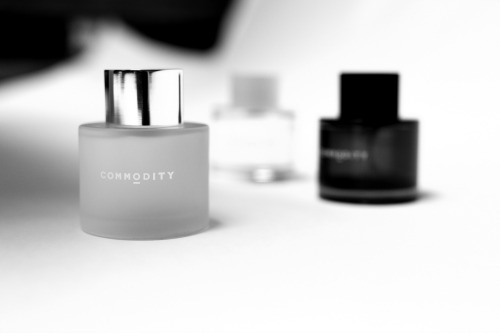 What role have Commodity’s perfumers and customers played in the direction of your fragrances and overall brand? We have become a platform for “artisans in beauty” to develop their best work. 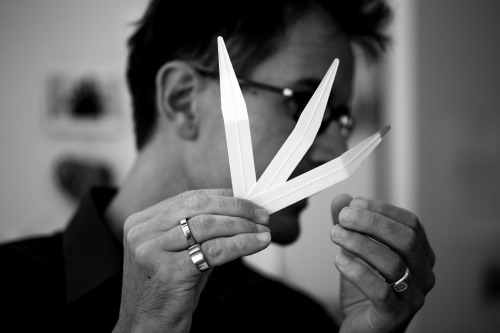 Within our minimalist packaging, there is an amazing product created by some of the world’s best perfumers. 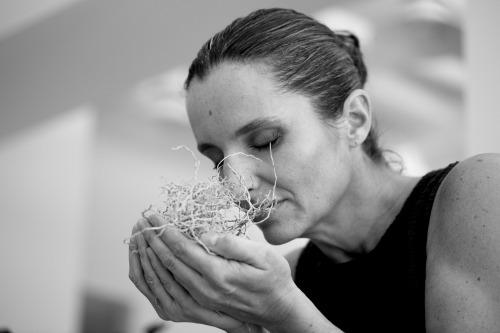 Perfumers and other artists behind product development are often the unsung heroes in beauty. We have changed that at Commodity to where these talents are spotlighted. This is not a story about what our team has done, but really appreciating the creativity and development work that goes into the Commodity offerings people hold so dear. Today, we are mostly in fine fragrance. We work with accomplished master perfumers and do our best not to not restrict them on a cost basis. We throw trend reports out the door and rely on their 20+ years of expertise to create amazing experiences. The master perfumers we are fortunate to work with know Commodity’s parameters are cruelty free, paraben free and when possible, sustainably sourced. Beyond that, our goal has been to develop a wide spectrum of fragrances, so we hope that everyone finds at least one Commodity offering they cannot live without. You will see this freedom given to other Commodity artisans in additional beauty categories in the future. As for our our customers, across social media, nearly everything you find about #StyleYourCommodity is fan generated content where people are telling the world through photography, art, poetry, and sometimes video what our fragrances, candles or body offerings mean to them. Three years out, other than sampling, we still have done very little advertising ourselves. Most everything out there about Commodity is fan generated content. However, we are starting to be more proactive on the awareness front as there is a real opportunity today for indie brands to benefit from tastes changing from mainstream to niche. We want to make sure we are on a fragrance lover’s list of brands to explore. Let’s focus in on the fragrances. What would surprise our readers about what goes into each Commodity fragrance? Rather than a surprise of what goes into our fragrances, I hope they are pleased by what does not go into our fragrances. 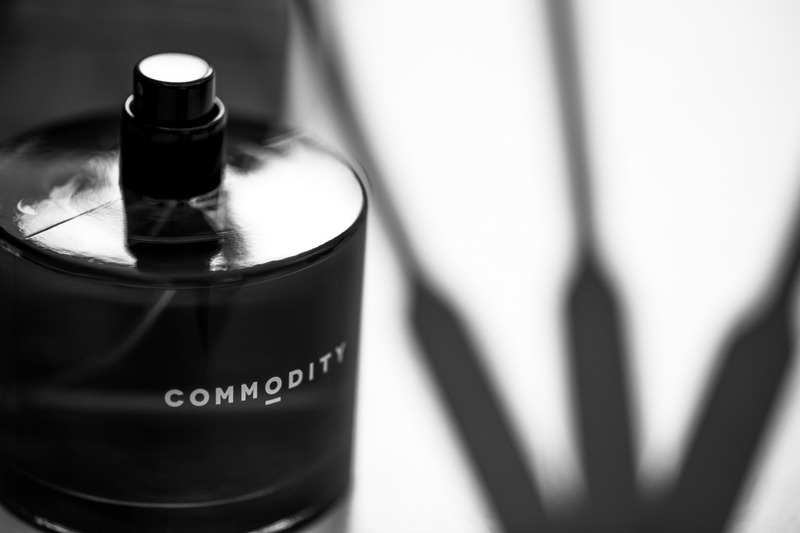 Commodity’s eau de parfums are cruelty free with no animal testing and no animal byproducts. We’re all animal and dog lovers here, so this is important to our whole team. Our fragrance ingredients are sustainably sourced and paraben, phthalate, and gluten free. In 2016, fine fragrance expert Pamela Vaile began a long journey of reformulating all of our fragrances. So, everything we have offered since July 2016 is completely new and under her direction. Some fragrances kept the same names that we held prior to July 2016, but we invested heavily in full reformulation to deliver a more superior olfactive experience, as well as a commitment whenever possible, to sustainability. The Venezuela Tonka Bean and Haitian Vetiver we use, for example, are from sustainable farms and we have contributed to the co-op programs associated with those ingredients to support the source communities. We love the various Commodity gift sets. How often do you update these and what drives their creation? Over the past three years, we’ve had at least five different gift sets, and today this is driven by a team effort with our retail partners and our in-house crew in New York. The “Scent Wardrobe” collections we offer exclusively online have been extremely popular across Europe and the US. With the growth of the brand, we now have the flexibility to become more creative, so you will see the addition of votive candle sets and other additions this holiday season as we extend into new categories. Stay tuned. So, it has been a fast paced journey for your team in fine fragrance. Where else might Commodity go from here? Feedback from our customers and retail partners has proven that Commodity has many new chapters ahead and few limits. We are constantly evolving and the Commodity of yesterday is not what we have today, nor will it be what we have tomorrow. We have recently dipped our toe in the tub with the first Commodity Bath Bars. Travelers may soon get a surprise in the Commodity Body category. We will launch Commodity Home in August and with that, five new premium soy-based candles (Orris, Leather, Tonka, Book, Oolong). Beyond that, I won’t say, but the brand has the ability and demand to give artisans a platform in many categories. For more on Commodity’s extraordinary brand and portfolio of fragrances, visit CommodityFragrances.com and @commodityfragrances on Instagram.